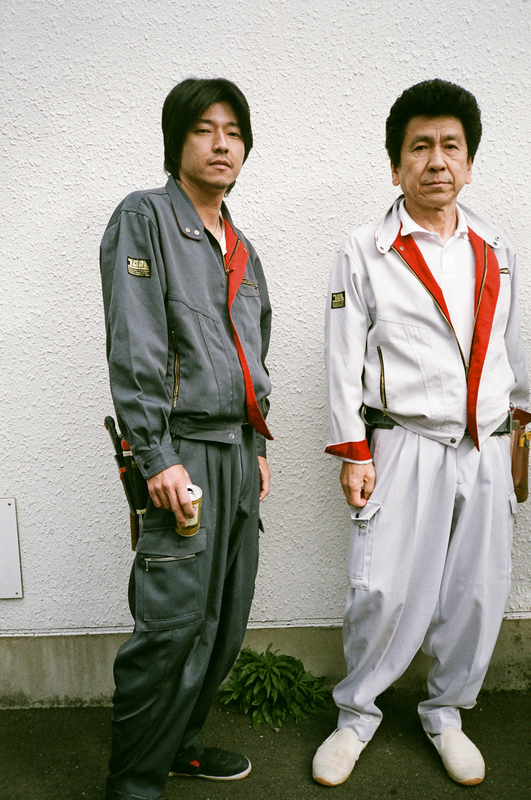 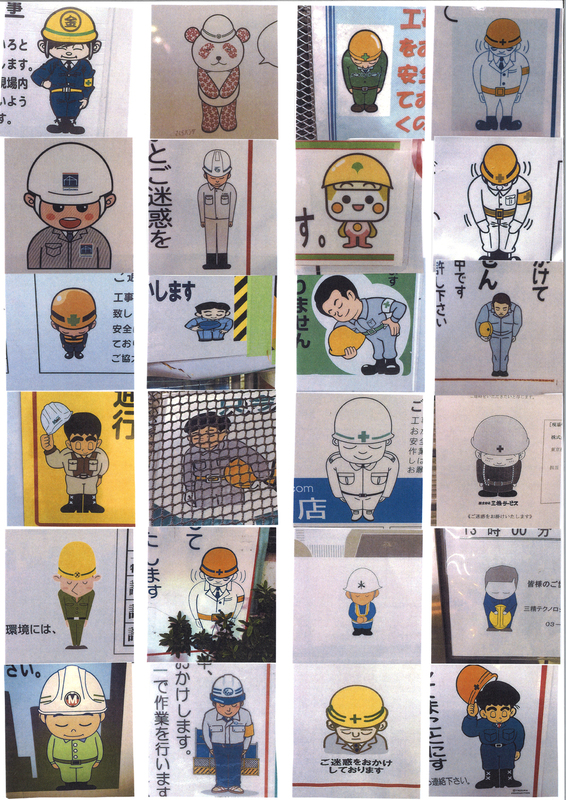 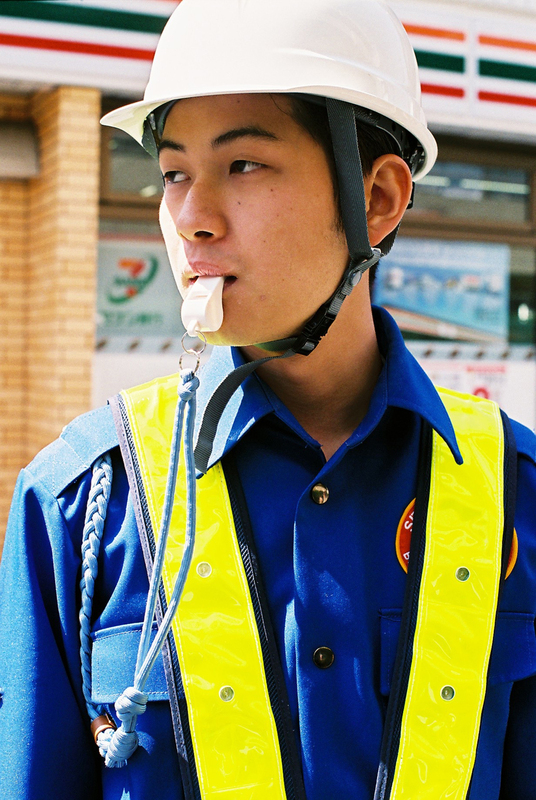 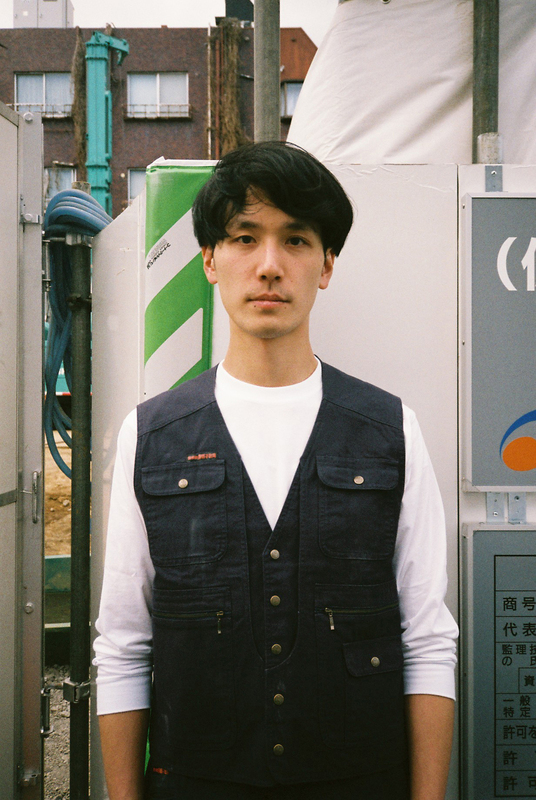 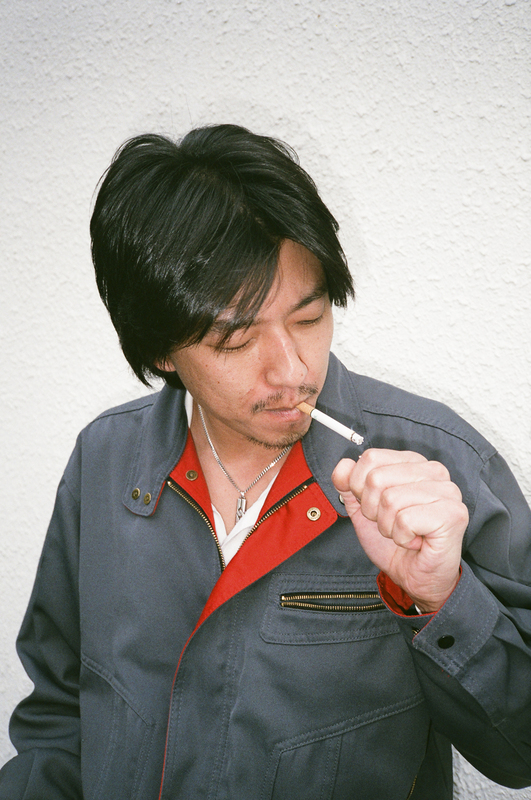 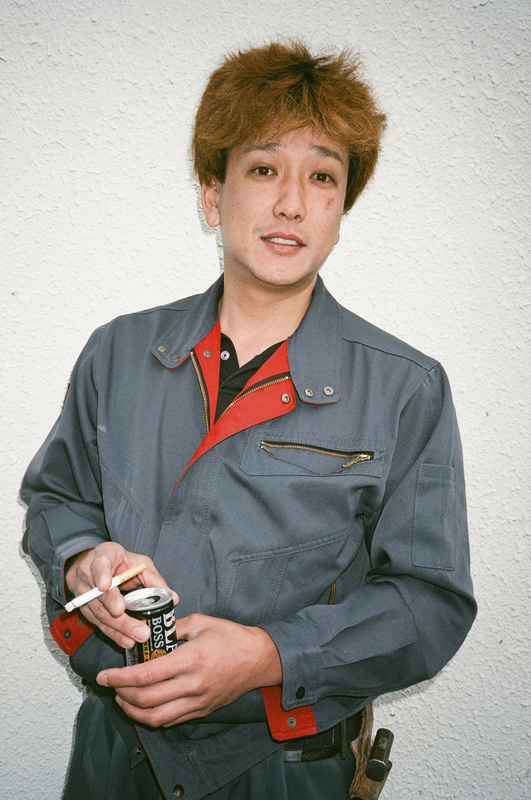 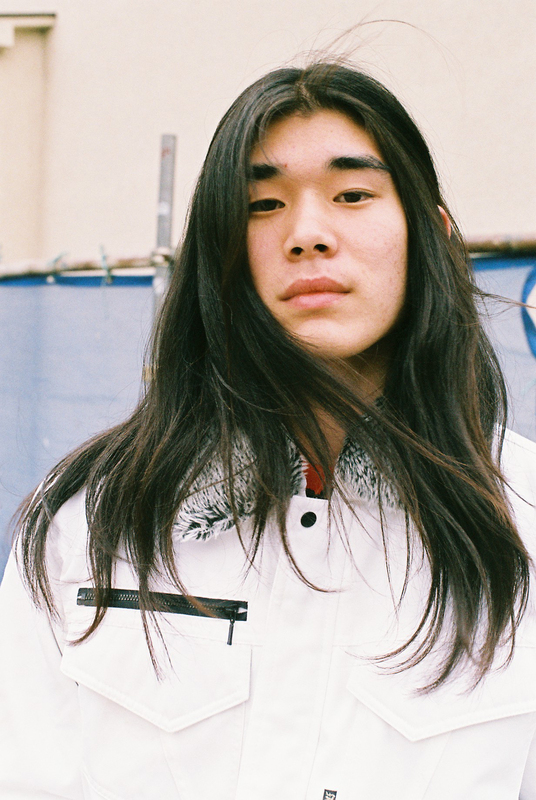 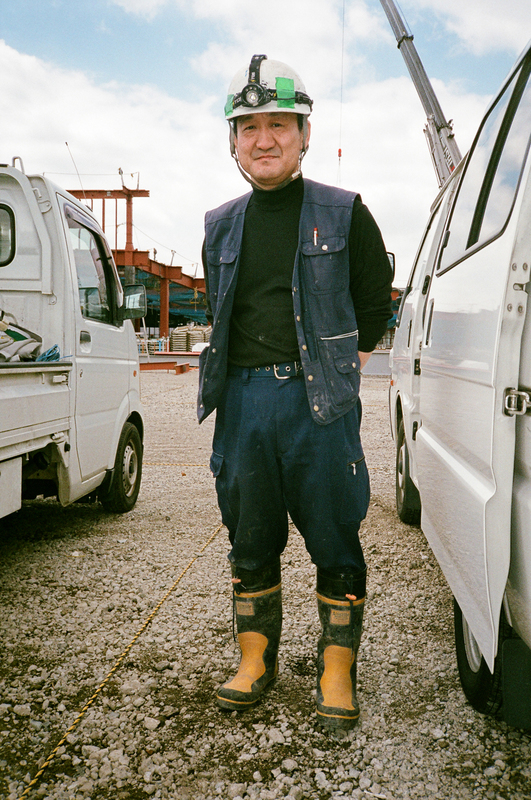 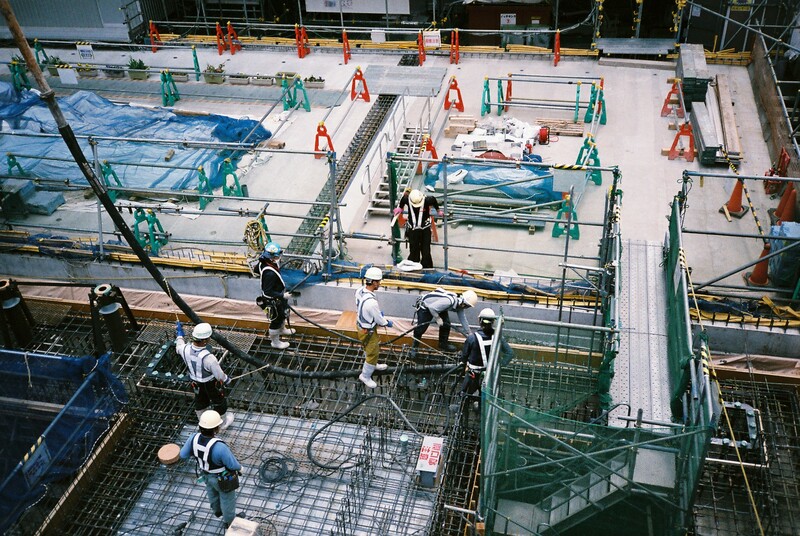 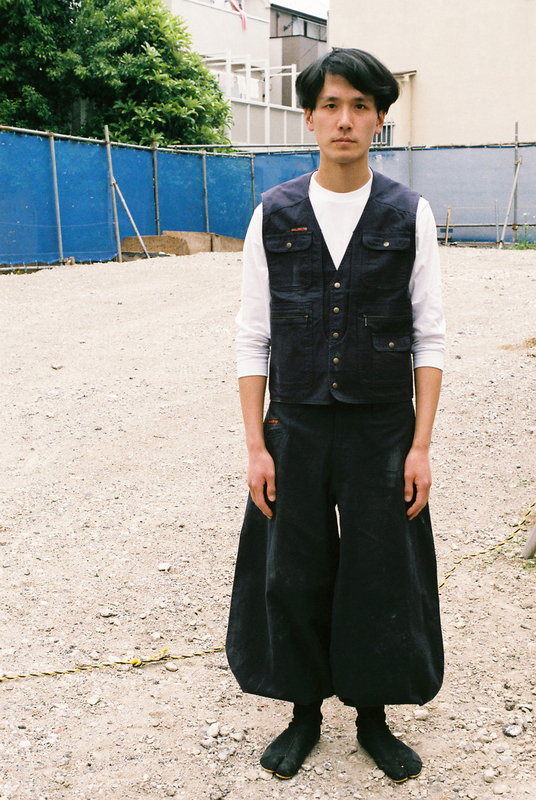 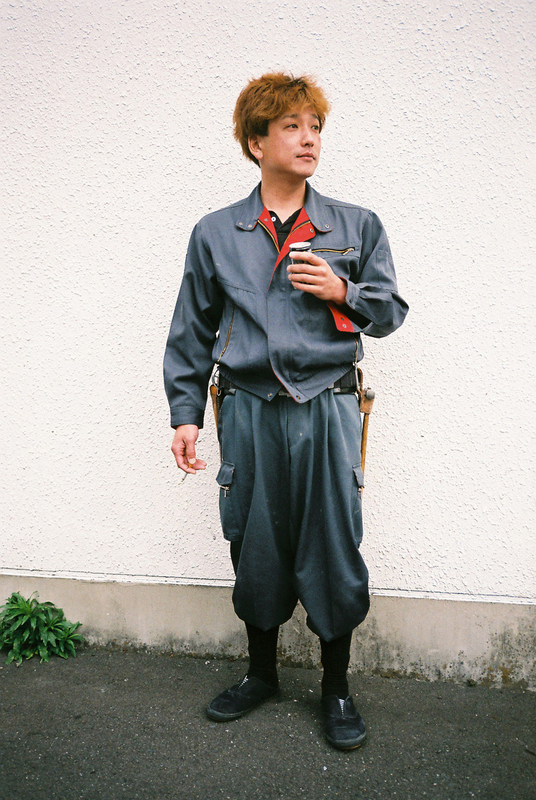 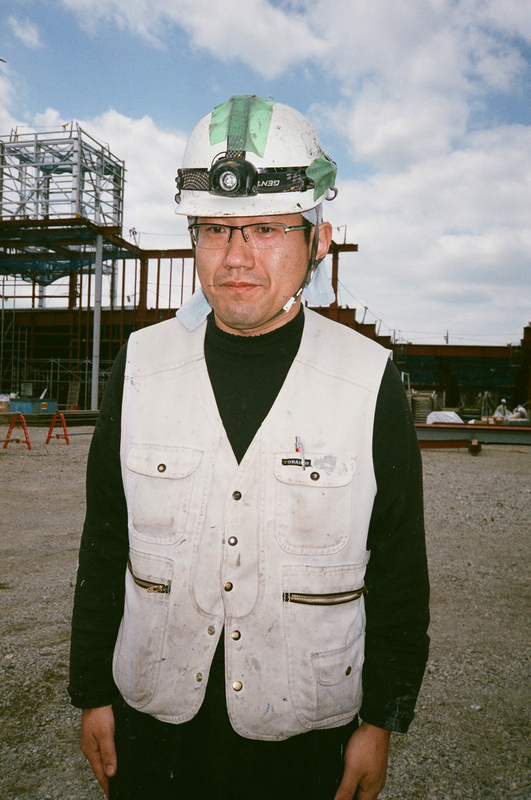 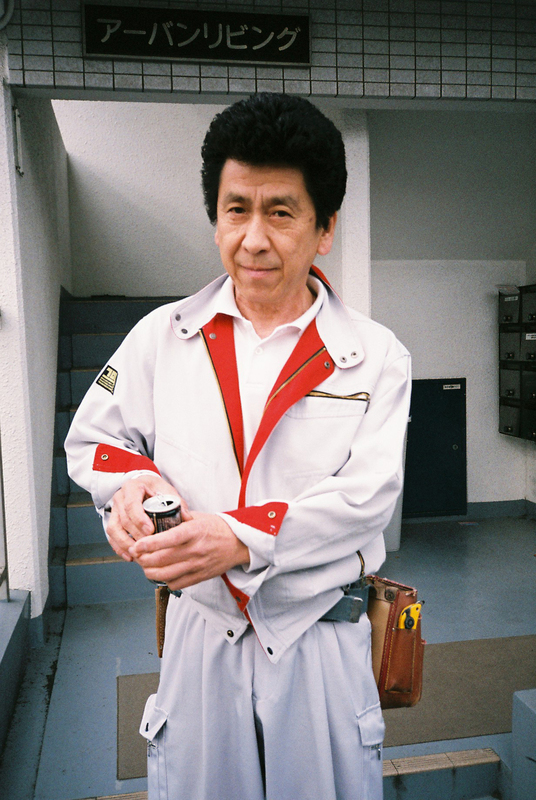 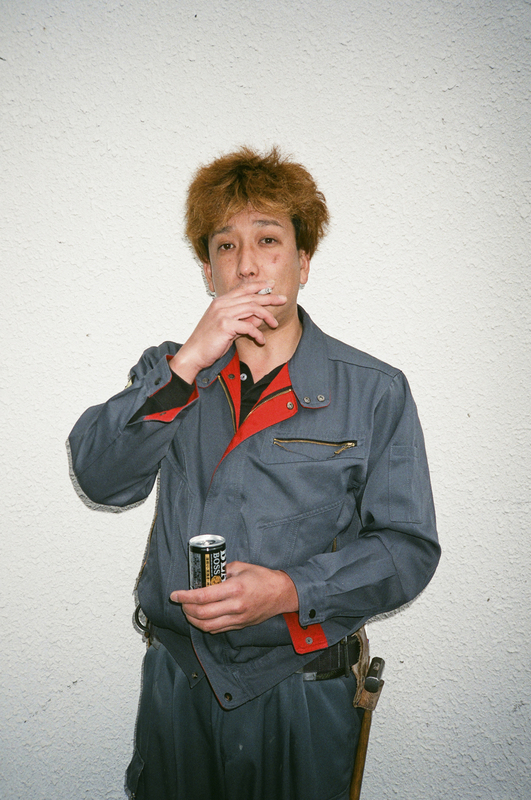 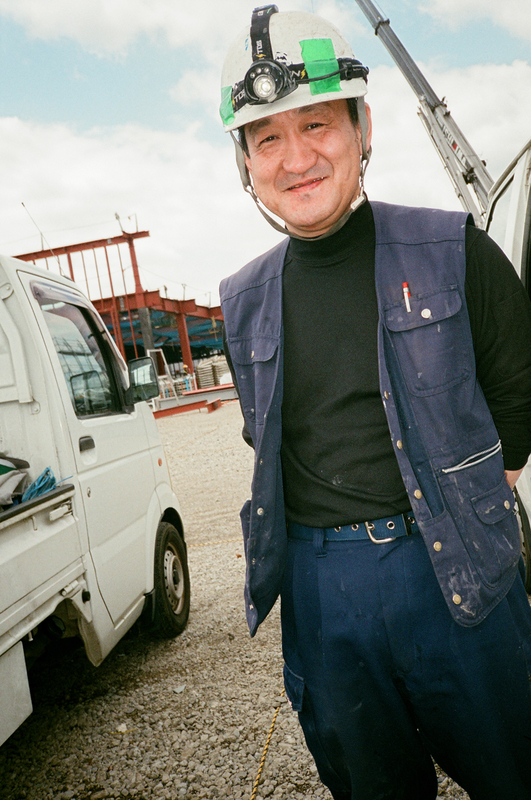 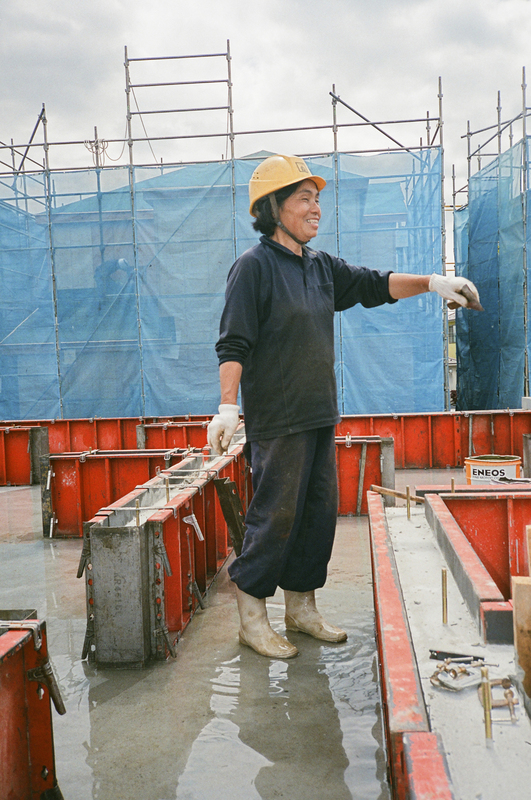 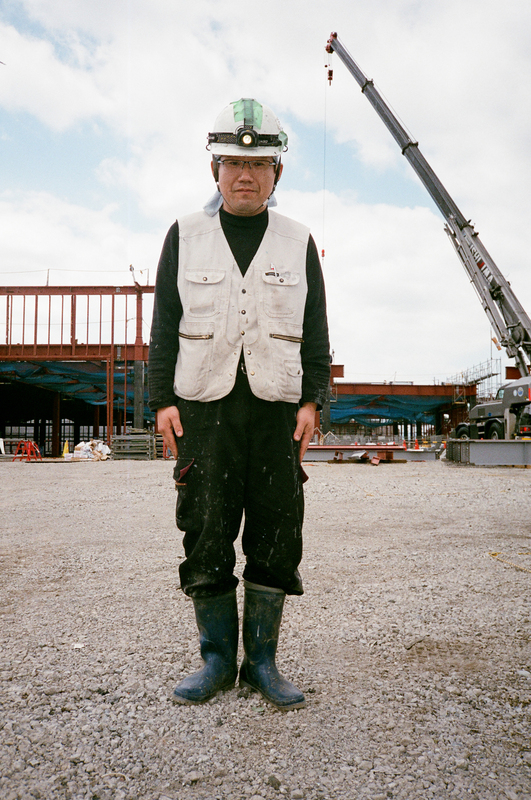 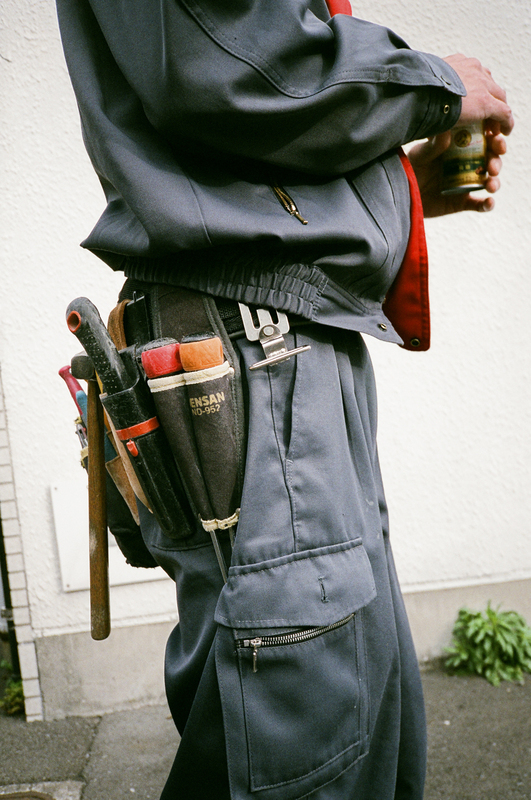 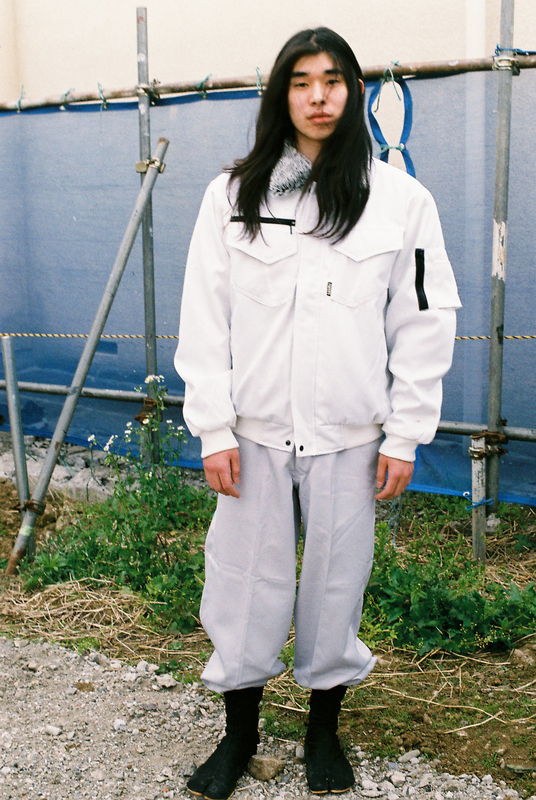 Our Tokyo editor Monika Mogi captures the day to day fashions of Japanese construction workers. 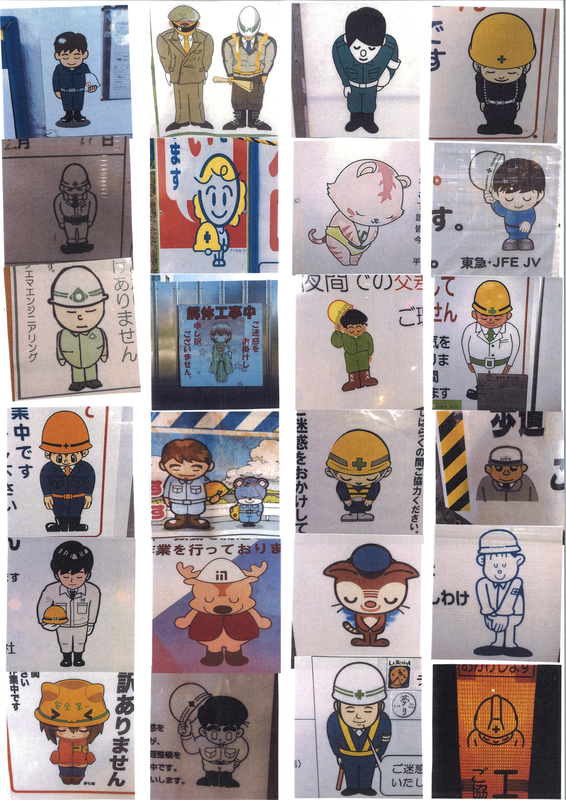 Collages made up of construction site signage collected and arranged by Goichi Hosaka. 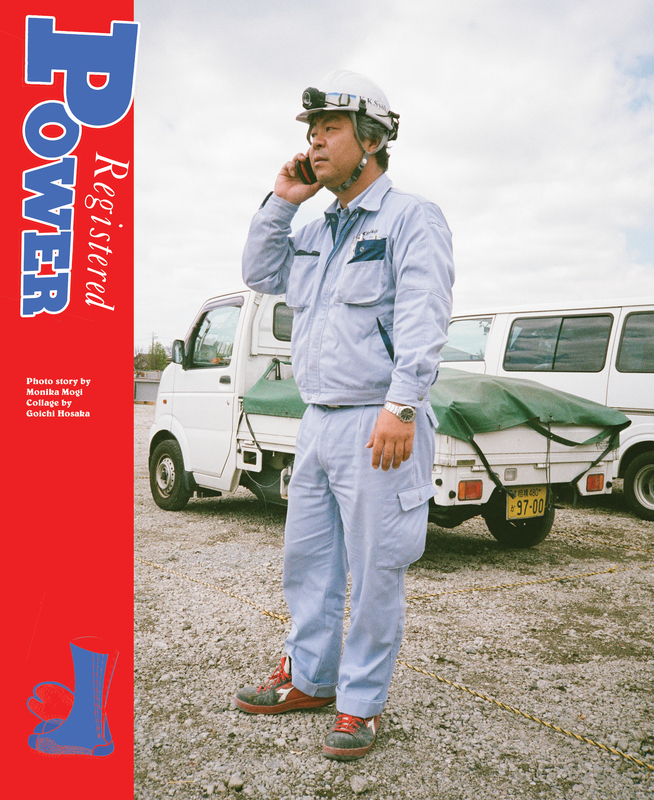 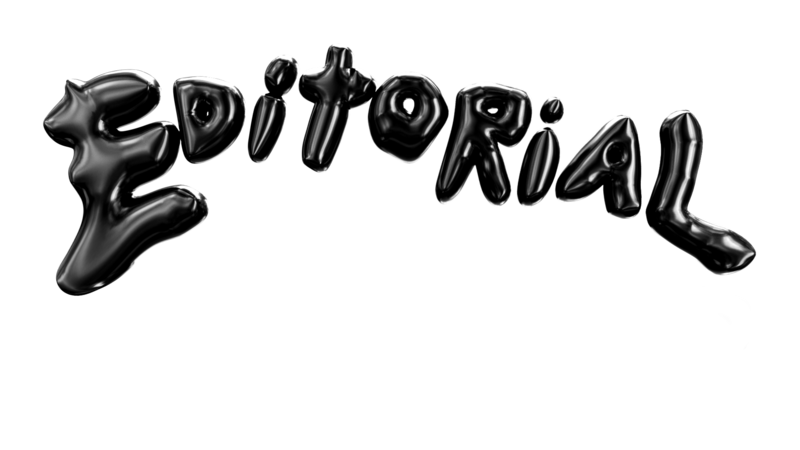 Featured on the cover of Issue 17.